My order arrived within two weeks packaged very nicely and all had arrived beautifully. I picked up 7 eye shadows, a blush and a z palette to put them all in. I am so incredibly happy with my purchase and cannot wait to get more to fill up my palette. 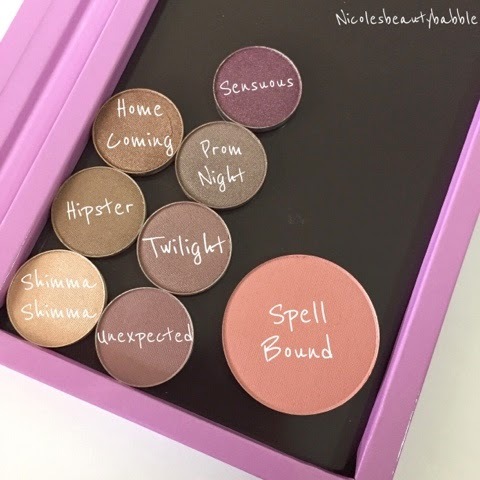 The eye shadows are very pigmented go on and blend easy and have little to no fallout. The colour range is awesome and I'm very interested in trying out the new foiled eye shadows next. The pricing is reasonable which is another bonus for such a great product. 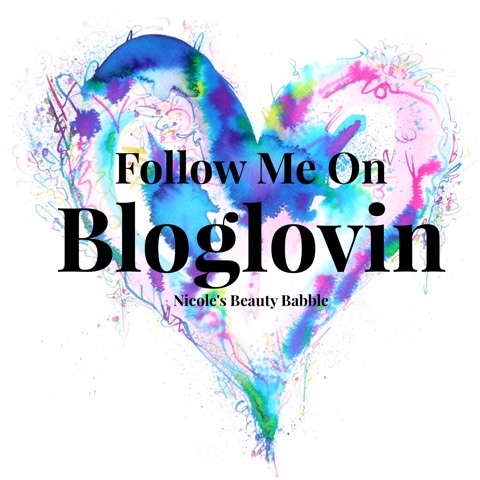 The blush I picked up is also very blendable and is just gorgeous it is the perfect light pink for everyday use and a little goes a long way with all these products. 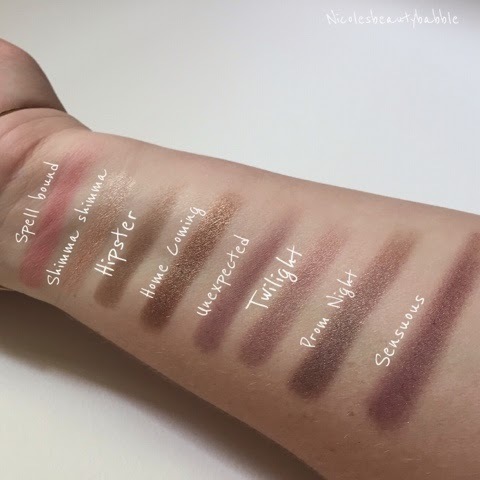 Swatches above of the colours I picked up, from Left to right - Spell Bound blush, Shimma Shimma, Hipster, Home Coming, Unexpected, Twilight, Prom Night and Sensuous. If you haven't checked out these shadows and blushes then I highly recommend you do and get yourself some as they are so bloody good! You can either purchase the eye shadows and blushes in a pan to fit into a z palette or they do come in their own little container if you would prefer but are a little bit more expensive then the ones without. You can check everything out here , the shipping is very cheap for international postage at $6-$8 USD dollars which works out to being roughly $7.70 - $10.25 AUD. 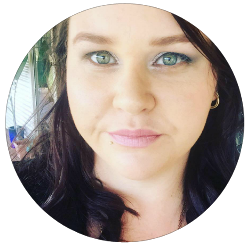 Have you tried MG cosmetics? if so I would love to know what your favourite eye shadows and blushes are so I can check them out for my next order! It's All About The Brows!